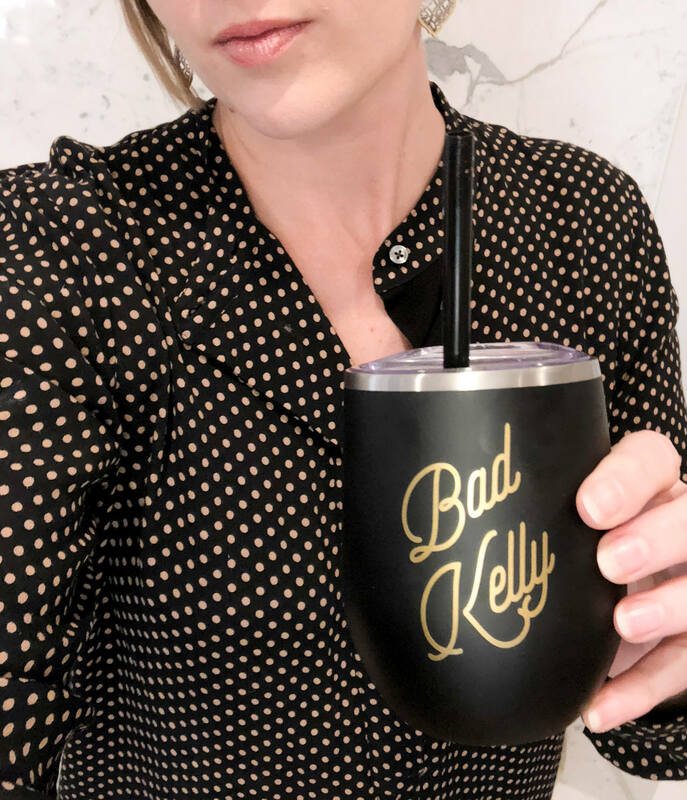 Personalize a wine sippy for your favorite Bad Mom. • 10 oz. double wall insulated travel tumbler. • Monogram made with premium vinyl. • Drinks keep at desired temperatures for up to 24 hours. 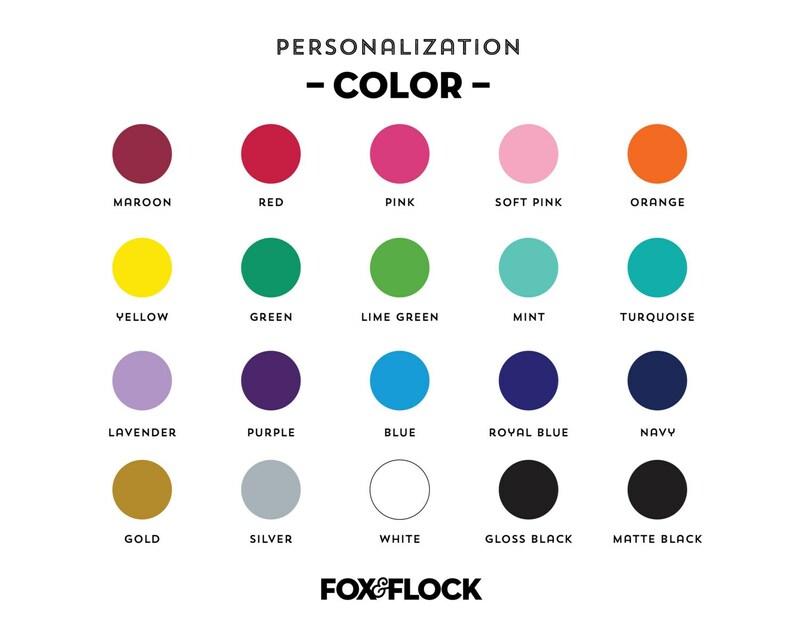 • Please choose color for personalization. • Personalize it! Please enter name or monogram in notes to seller at checkout.